Nothing from this website may be reproduced, stored in a database and / or made public, in any form or by any means, electronic, mechanical, by photocopying, recording or otherwise, without prior written consent of Boplan. All the information on this website is without commitment and supersedes all previous information, prices and documentation, and can be modified at any time. 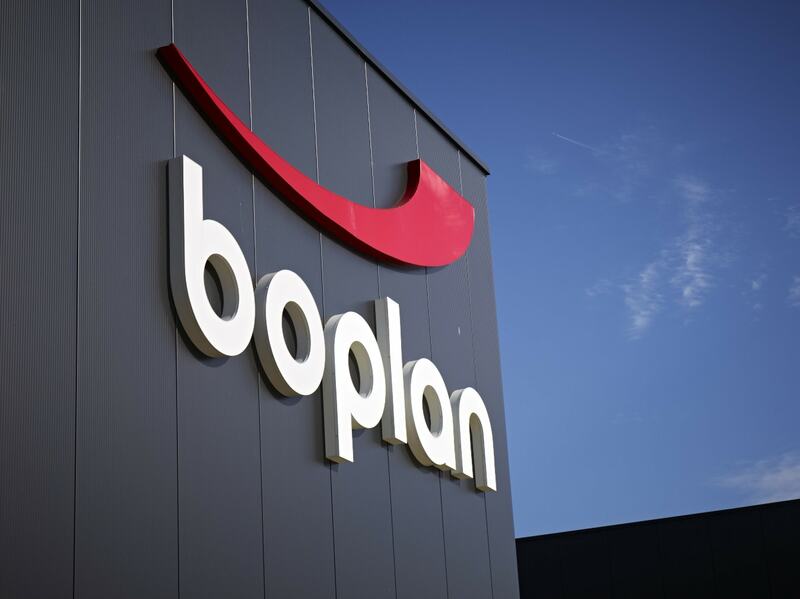 Boplan is not responsible for any changes to its products. The images in this brochure are purely illustrative and are sometimes equipped with options. Registered models, patents & patents pending. The colours in the brochure may differ from product to product, and do not necessarily reflect the colour of the final product. Colours in this brochure are not binding and can vary by application, market and production cycle.